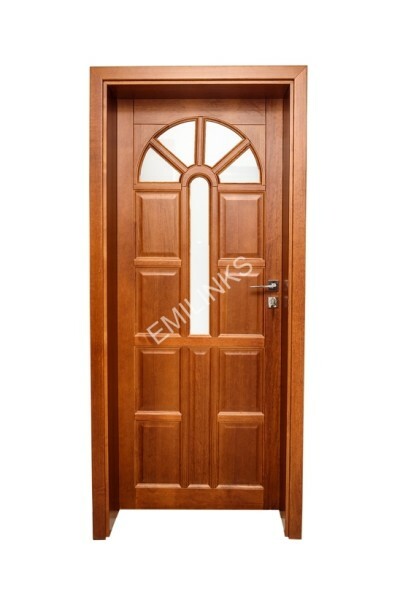 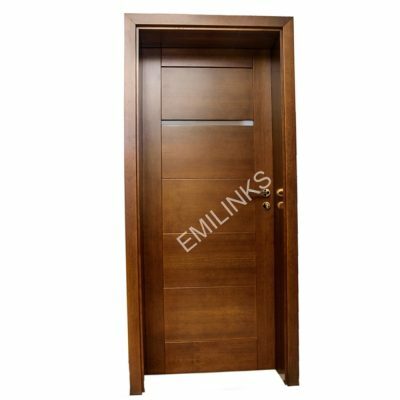 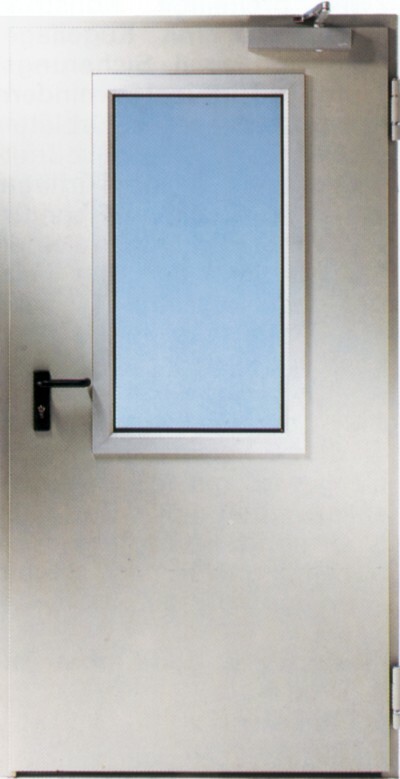 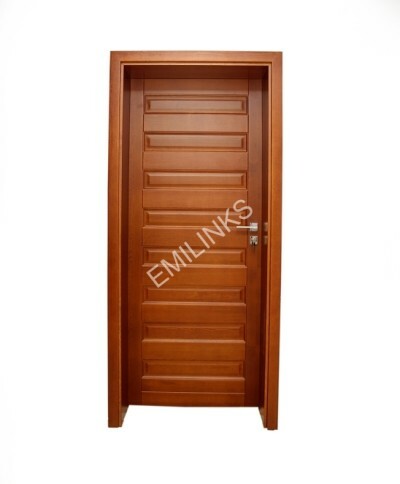 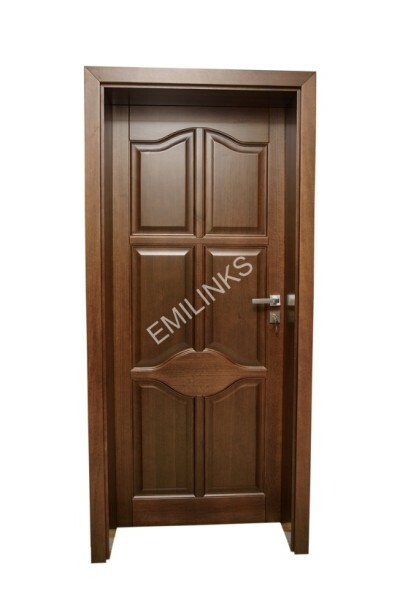 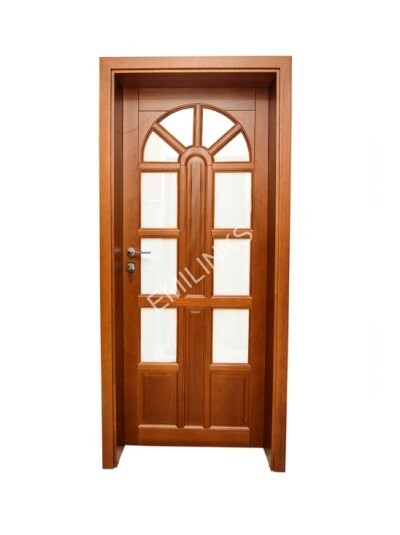 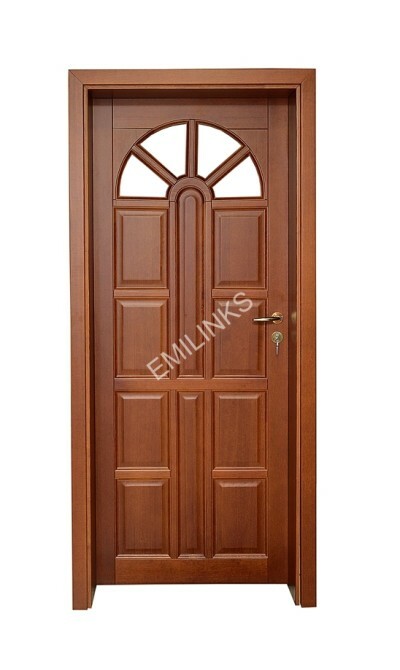 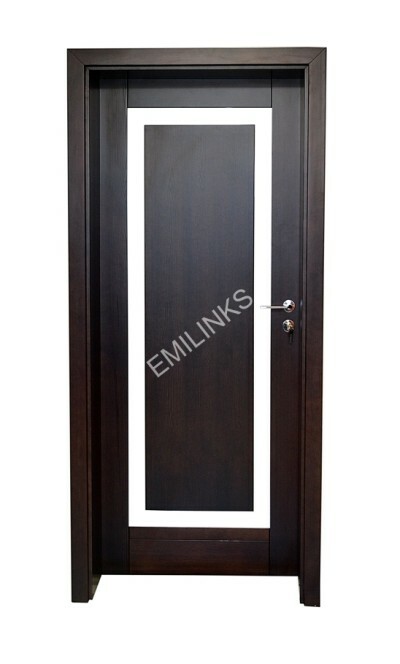 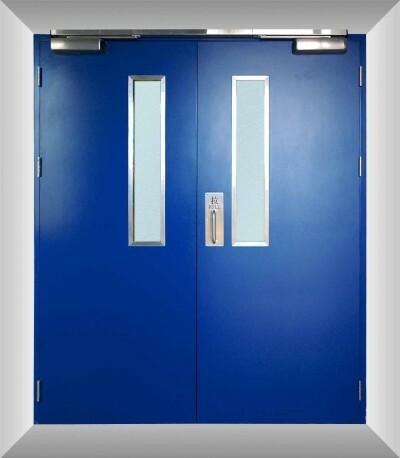 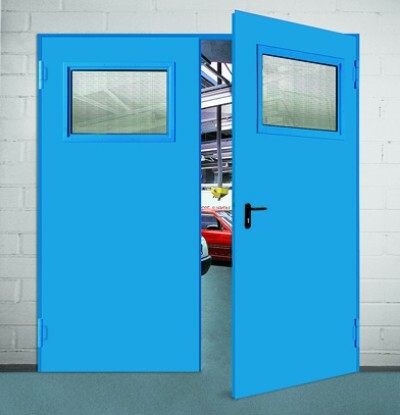 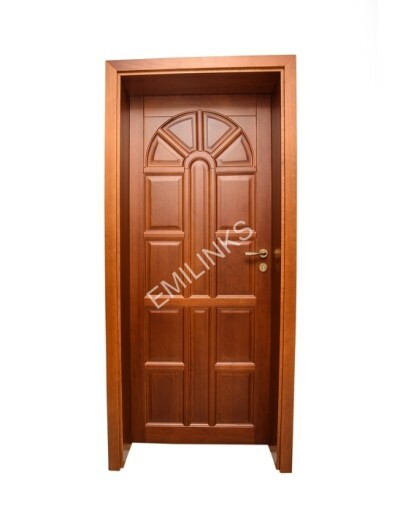 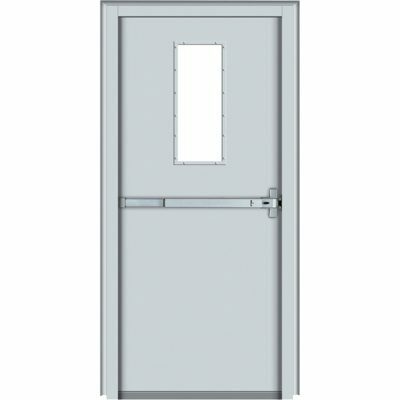 Here at Emilinks we have a large variety of fire rated and fire proof doors in Lagos Nigeria. 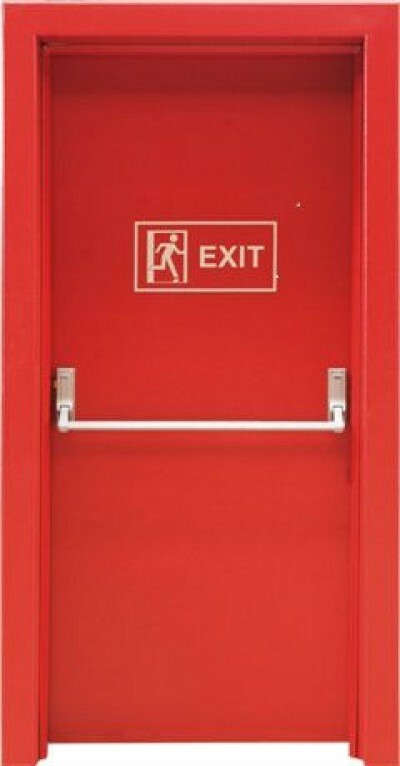 2 Hours Heavy Fire Outbreak-Resistance! 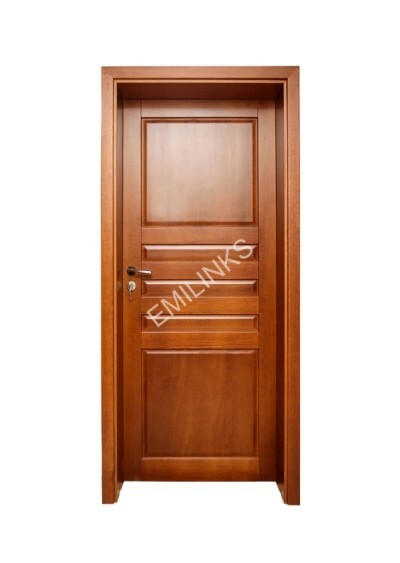 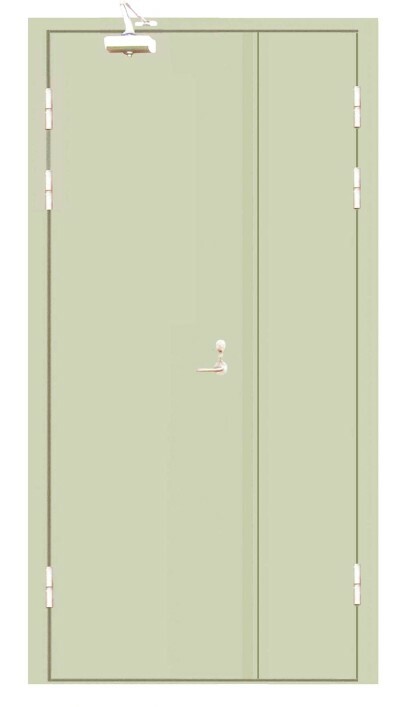 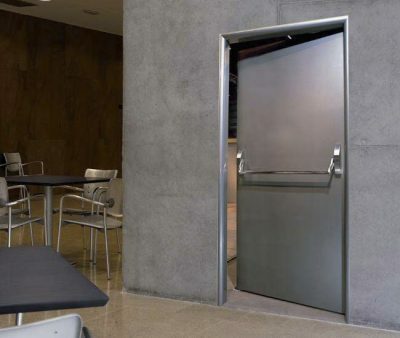 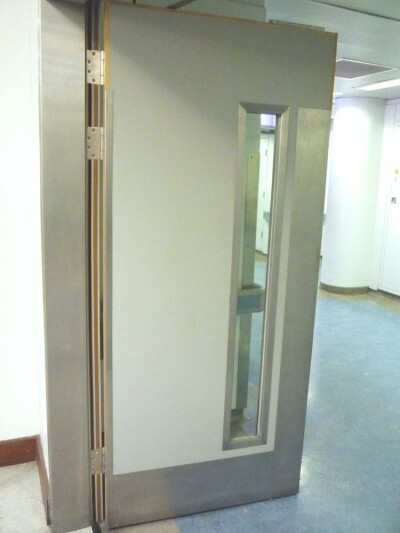 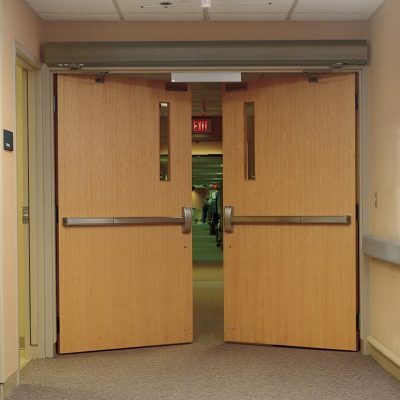 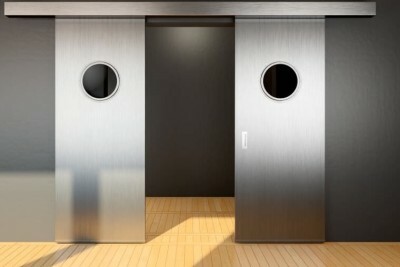 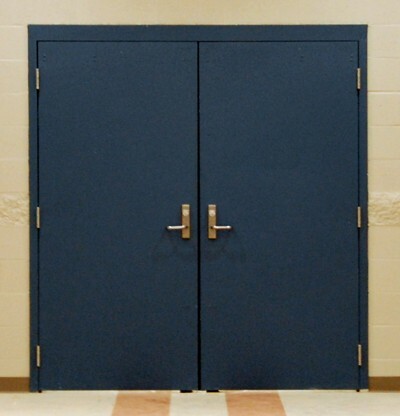 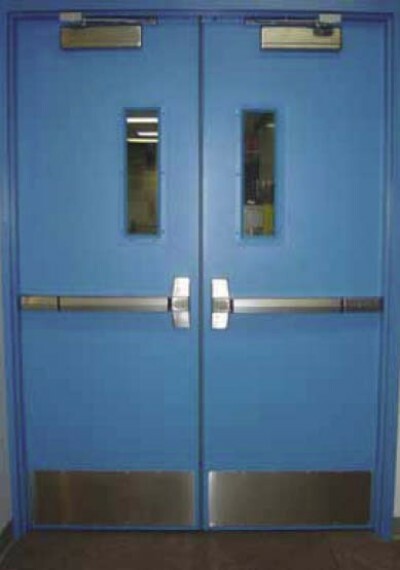 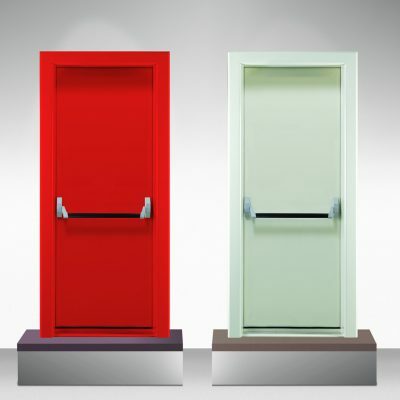 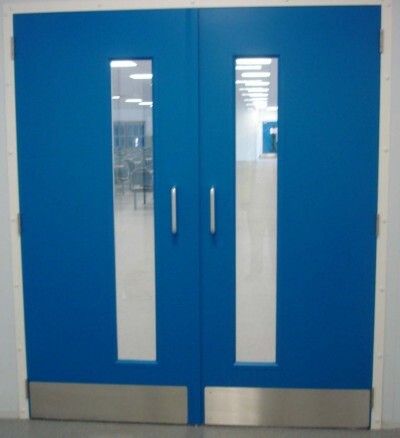 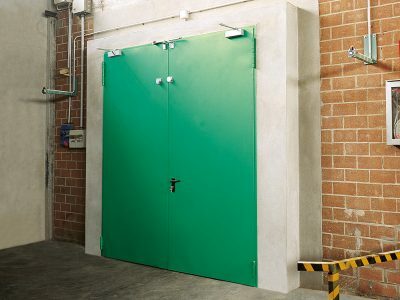 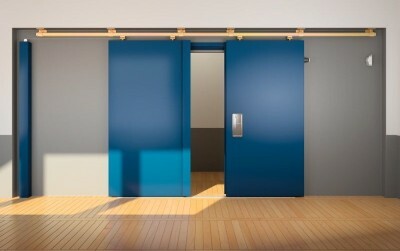 Emilinks fireproof doors are extra durable fire rated doors with anti-scratch skin surface and rock-wool filler. 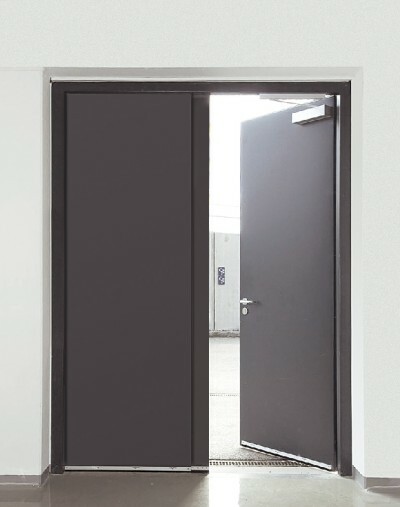 They look after you and your surroundings with a choice of trustworthy and long lasting closure systems that distinguish your surroundings with style. 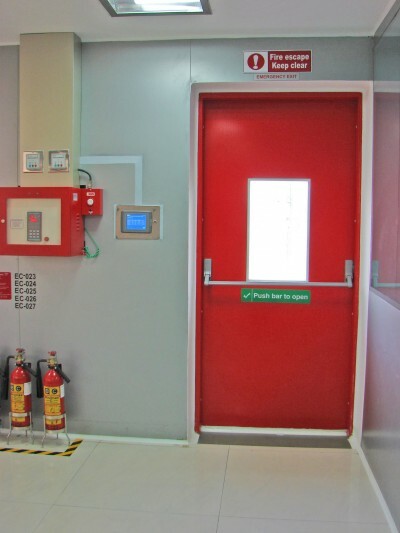 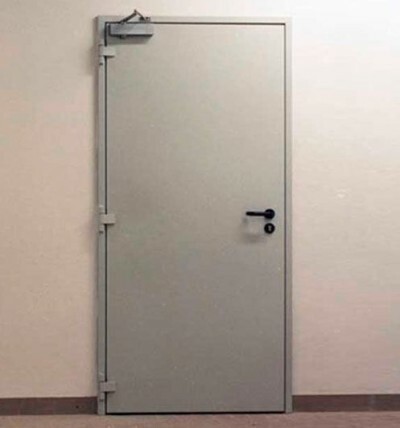 Our fireproof doors come in a range of steel, glass and wooden variations with proven quality, ever lasting safety and elegance.